The portal helps the Medical Agency in promoting their social network platform and creating brand awareness. the users were given information on the nearby doctors and medical Dispensaries around their locality . This is a one-stop-shop for anything related to medical Dispensaries. Users are able to learn about medical services from the site and always be up-to-date. 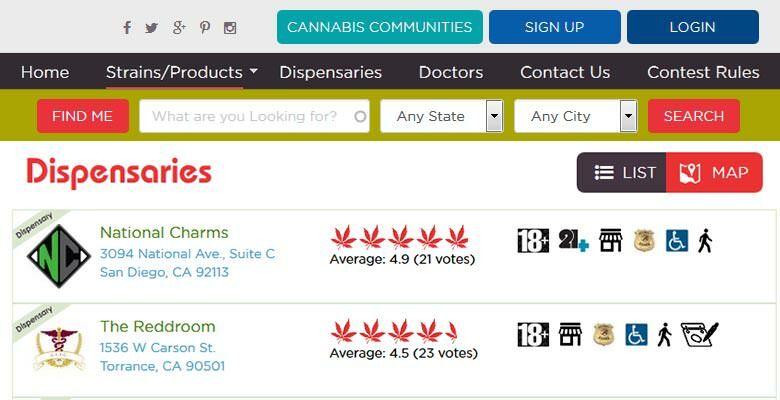 The website also helps people find local Doctors and medical Dispensaries. Users can explore the Strain Database and know more. 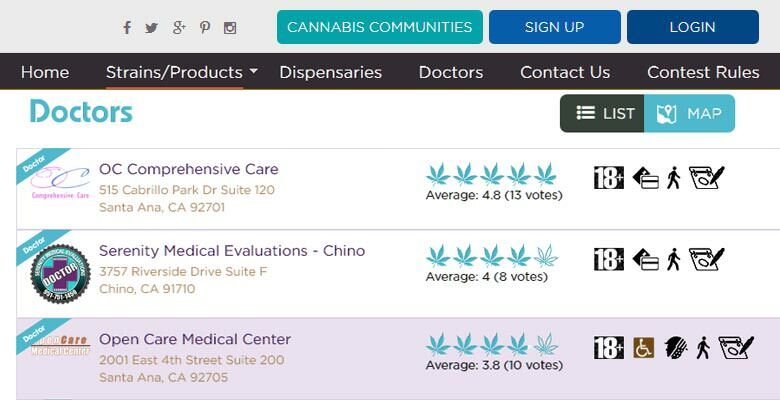 Users can give rating to Strains, Dispensaries and Doctors which can help other users choose. Site users can talk to each other in the Social Network community area of the site. This Medical Company is a one-stop-shop for anything related to Cannabis. It offers edibles as well as information on locations of dispensaries and doctors. When we started off, The Medical Company didn’t have any web presence. The development team at Dreamztech had to start from scratch. We developed their website that included design and maintenance of their website. The Medical Company offers a range of informative resources on the proper uses of medical cannabis. It also provide a range of cannabis concentrates, seeds, topical ointments, and foods including but not limited to beef jerky, granola bars, cookies, bread and much more. They highly encourage the responsible medical marijuana users to take advantage of their various products and numerous services online. Whether user are just searching for some basic information on medical marijuana, or would like to purchase edible products, seeds or concentrates, they can get help here. The Medical Company helps you connect and share with the people from within the cannabis communities. This module consists of blogs, forums, photos, and more. User just needs to sign up for free and become a part of the community. 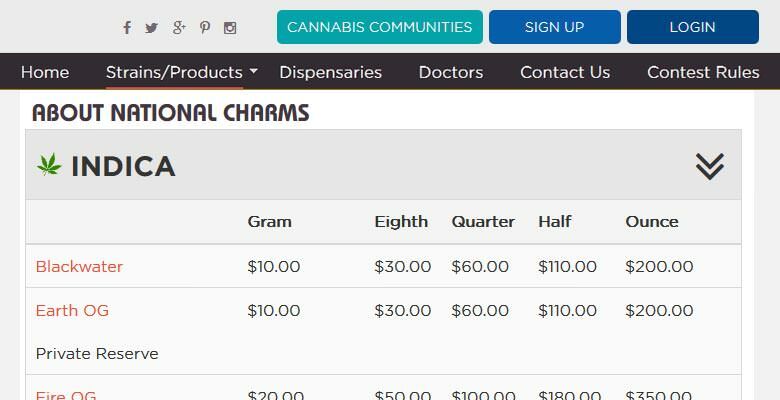 With the help of this module, user can find the list of dispensaries. If user clicks on a dispensary, he will find detailed information about the it such as availability (18yrs+, physical location, security guard onsite, Handicap accessible, walk ins welcome), opening hours, menu, address, phone no. With the help of this module, user can find the list of doctors. 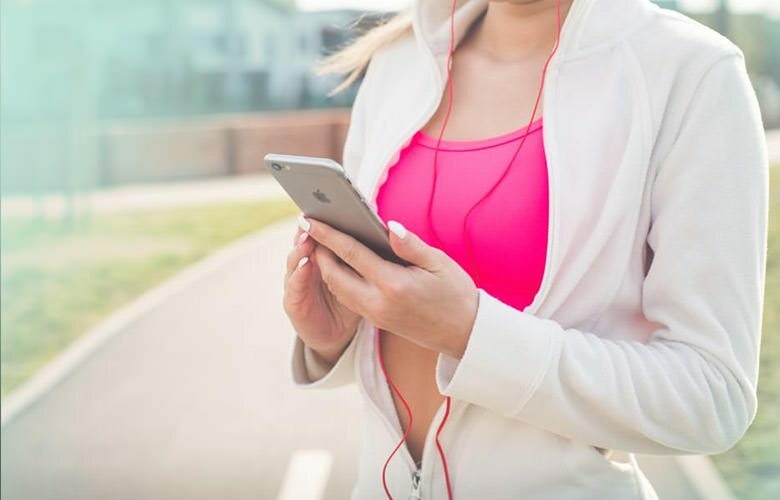 If user clicks on a doctor, he will find detailed information about the doctor such as availability (18yrs+, accepted credit card, walk ins welcome, appointment only), opening hours, address, phone no, website, and nearby dispensaries. From this module user can get lists of strains or product. Users can explore the Strain Database. If user sets his exact location, the search result will show in accordance with his current location. Map search is available for searching dispensaries and doctors. 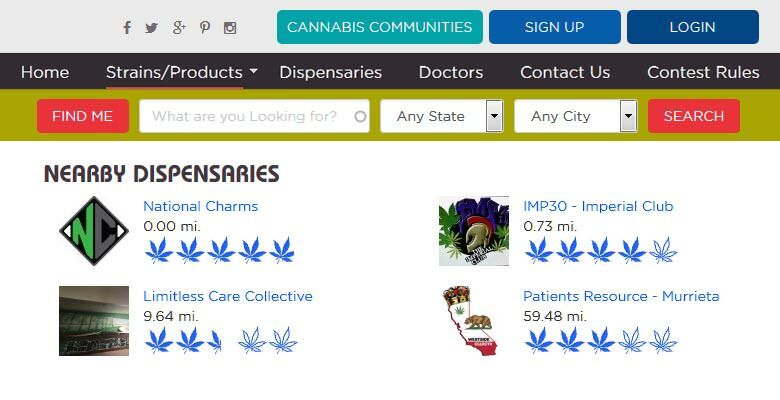 User can search the dispensaries or doctors via map. In map search, user can use ‘sort’ that includes 18yrs+, 21 yrs+, store, delivery, security, C/C, ATM, Tab Listed, VA discount, walk ins, appointments and other options for better search results. User can also search for a state or a city, the result will reflect on map. As we have been working with The Medical Company for last 1 year, we have built a strong Business Relationship with them. We are still providing 24 X 7 IT support, Customer support for any technical problems with Quality control. 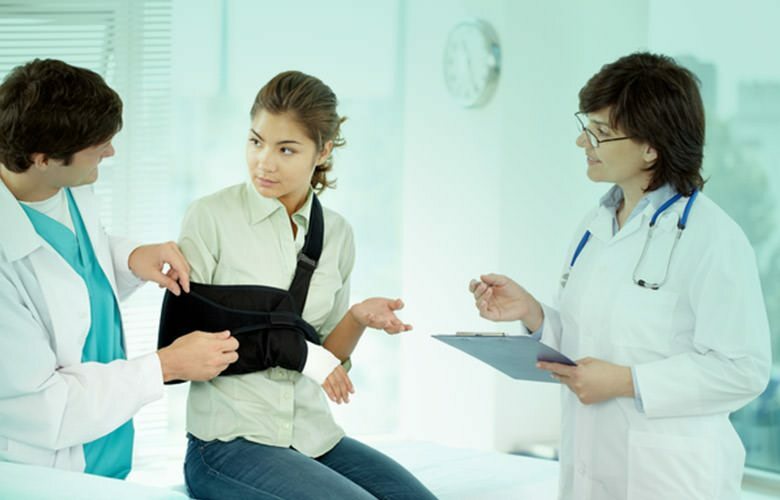 Dreamztech has had the privilege of working with The Medical Company and we are devotedly providing the highest quality of work that ensures good return on investment. Academic library version of Digital Newspaper Company through which only library patrons could get access to their contents authenticated through their IP.